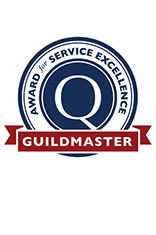 Owner Chris Black is a Certified Remodeler (CR) and a Certified Green Professional (CGP). 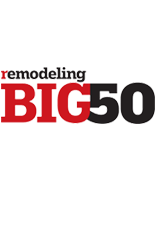 Additionally, Blackline Renovations is EPA Certified. 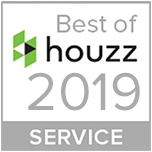 We are committed to maintaining the highest professional standards for all of our work. 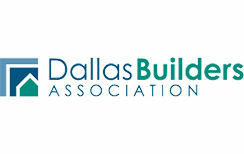 We are also a member of NARI, the National Association of the Remodeling Industry. 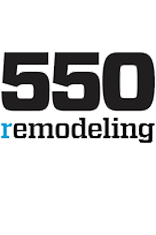 What is a Certified Remodeler (CR)? 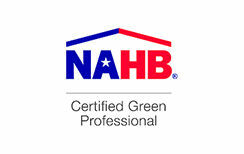 What is a Certified Green Professional (CGP)? Lead Renovation, Repair and Painting Program (RRP) Rule: This requires that those engaged in RRP activities in homes or child-occupied facilities built prior to 1978 be trained and certified in lead-safe work practices, and use these work practices to guard against lead contamination. It also requires that contractors provide information on lead safety prior to beginning work. 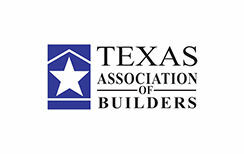 Why are we members of the National Association of the Remodeling Industry (NARI)? As a member of the National Association of the Remodeling Industry, we voluntarily subscribe to a Code of Ethics and Standards of Practice and are committed to professional excellence and integrity. 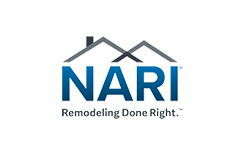 (source) NARI members are dedicated to providing consumers with the best possible remodeling experience and achieve that through on-going professional development and education.